The RSTW Reading Method makes reading an active task for students. Most students pick up a book and do nothing with it. What they do not know is that reading “with a pen in hand” prompts them to think and write down their thoughts, opinions and interpretations and, in immediately doing so, these ideas do not get lost or forgotten. This is an important piece in the BRWI Approach because it serves as a foundation for students’ pre-writing brainstorm when they plan for their essays and stories. 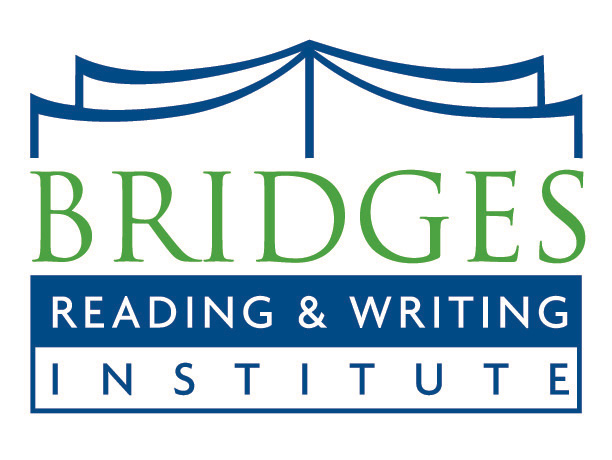 The BRWI Approach infuses the RSTW Reading Method into every reading assignment — teaching students to utilize various tools to analyze a text during pre-reading, reading and post-reading. The chart below describes some of the tools taught in the RSTW Reading Method throughout the reading process. Looking at the title, pictures and table of contents and writing a short prediction about the mood, problem and theme of the story. Researching people, places, cultures and events that are related to the story. Skimming the text for unknown words and writing a synonym or phrase in the margins. Reading through the comprehension questions and highlighting cue words. Writing questions about the story based on the title and the pictures. Highlighting and color-coding evidence of the different elements of a story (e.g. mood, setting, character development and themes). Journaling inferences, questions and evaluations on post-its or in the margins. Boxing unknown words or phrases and rewriting them in the margins using words and phrases they can understand. Writing numbers next to the text that answers the comprehension questions they are answering. Filling out graphic organizers as a note-taking device. Writing a summary of the chapter or section. Drawing a story map or story grid that highlights the main characters and events of the story. Filling out a double-entry journal with quotes from the text on one side and commentary on the other side. Writing an analytical paragraph/essay about the story’s mood, setting, characters, or themes.